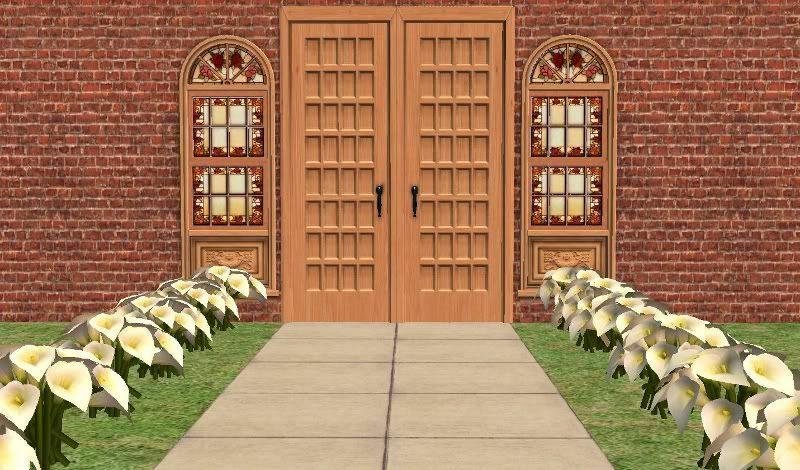 These are The Sims 2 Store Art Nouveau Calla Lillies UnPotted as build mode flowers. They do require gardening. Cost is 10 simoleons. They're recolorable. They don't require the plant from the store. Enjoy!